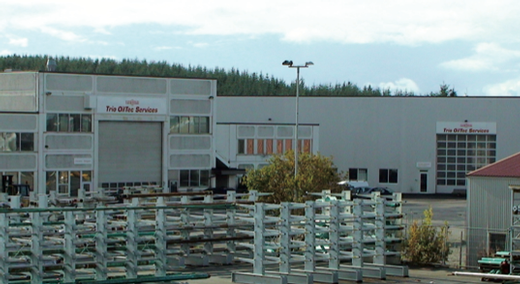 A subsidary of the Carl Stahl International group, wich produces lifting gear. Supplier to the offshore industry. As well as Carl Stahl, represents such well-known companies as Casar Drahtseilwerk Saar, Bimat and Ansell Jones. 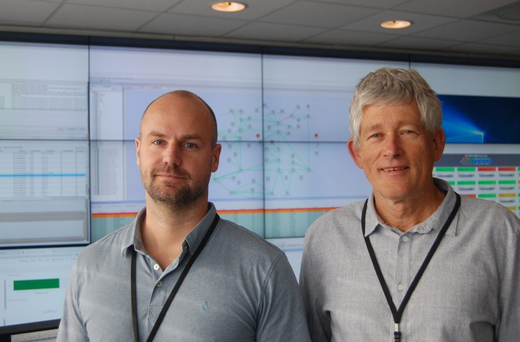 On Friday October 5th at 18:00 CEST Tampnet’s European Network Operations Centre (NOC) took over the operation of the TOUGH network on the Dutch Continental Shelf.